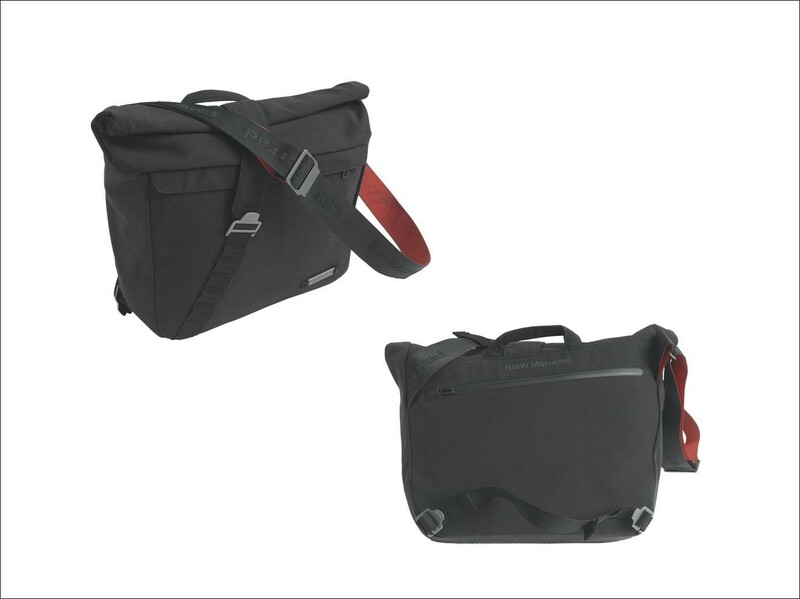 Whether heading to work or riding around the city, this practical messenger bag made of durable canvas material will be your constant companion. 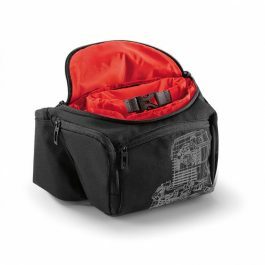 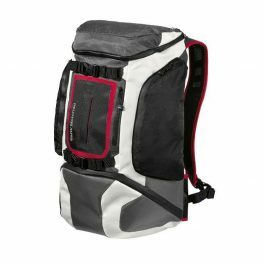 Offering a generous 18-litre capacity with plenty of room for a 17″ laptop and accessories, the bag is well-protected from the elements thanks to a waterproof main compartment with a roll closure. 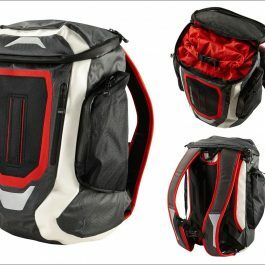 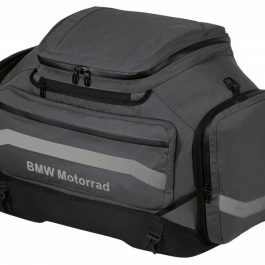 Be the first to review “BMW Messenger Bag” Click here to cancel reply.